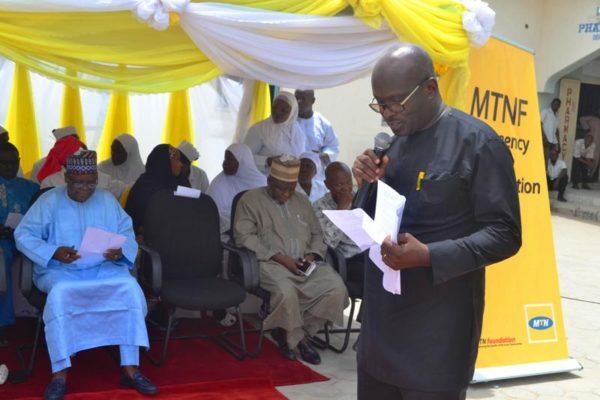 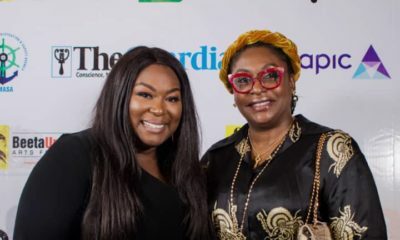 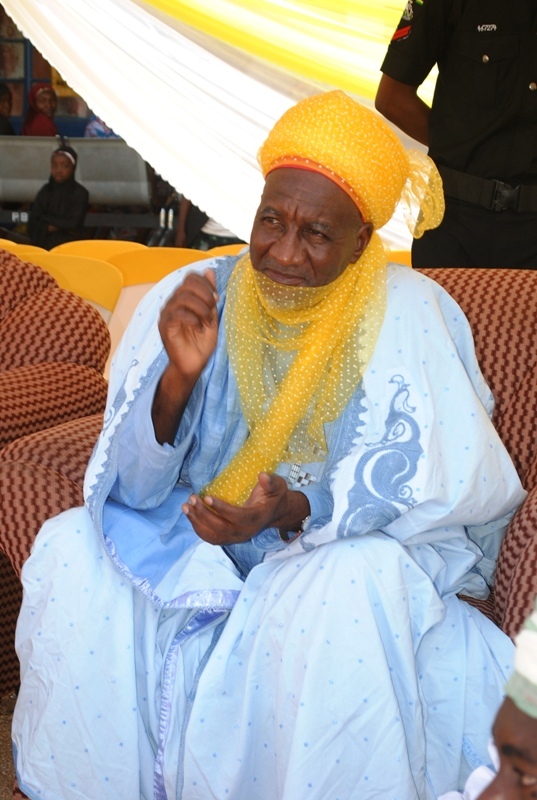 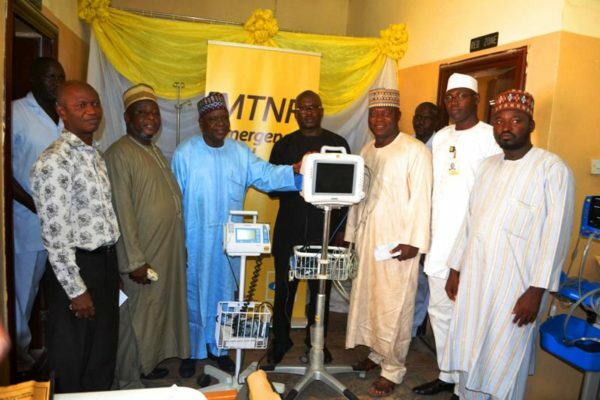 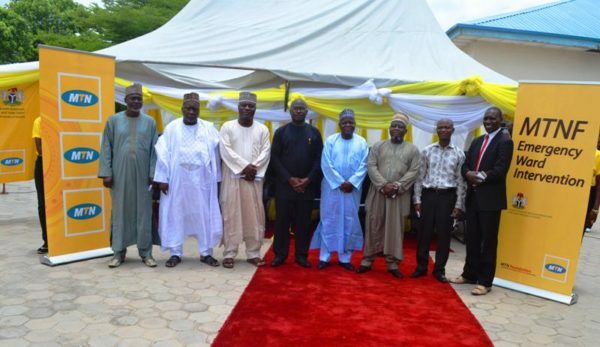 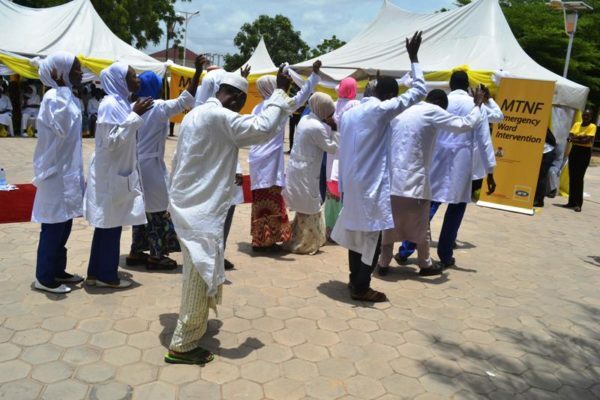 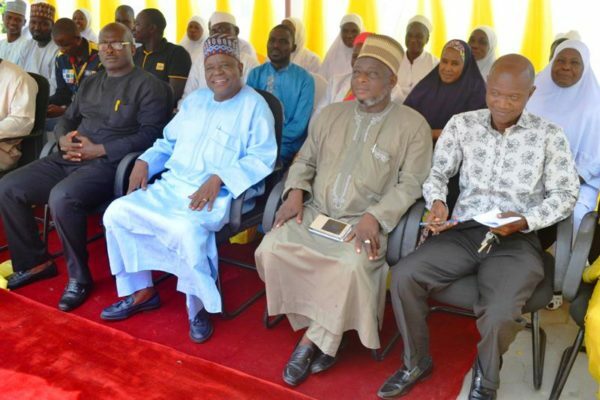 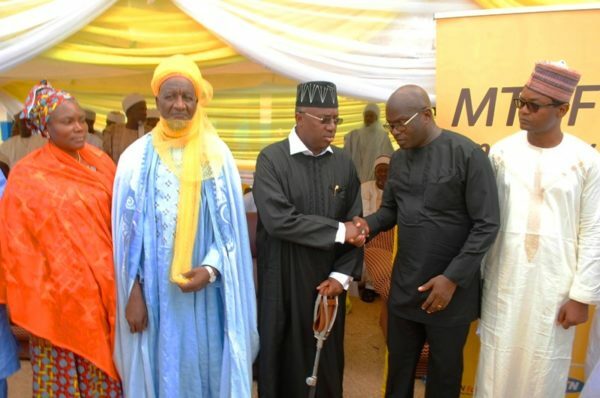 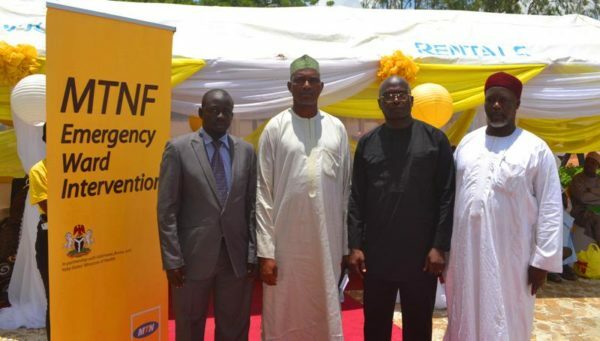 MTN Foundation has received glowing accolades from Governors of Borno, Adamawa and Yobe states for donating ultra-modern medical emergency equipment through its Emergency Ward Intervention Project. 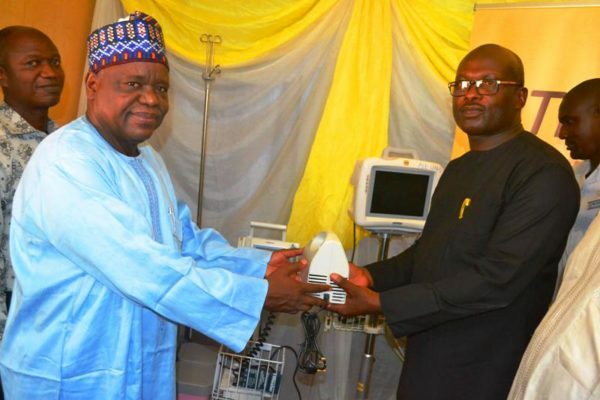 This donation is done in a bid to actualise the Foundation’s vision of alleviating the issues and improving quality health care services in the north eastern region. 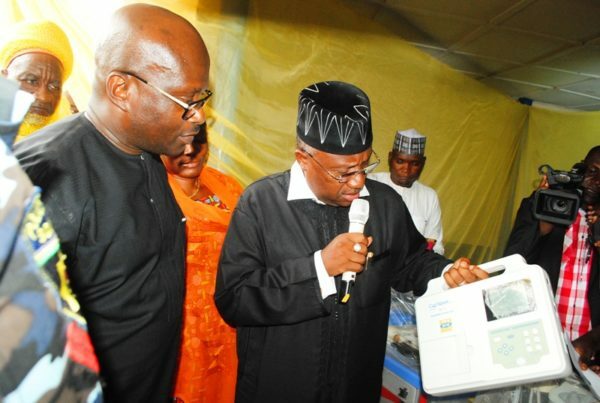 The select hospitals that benefitted from this project include General Hospital Ganye; General Hospital Mubi; Sani Abacha Hospital Damaturu; Federal Medical Centre Nguru; Umaru Shehu Ultra-Modern Hospital Bulumkutu and General Hospital, Biu. 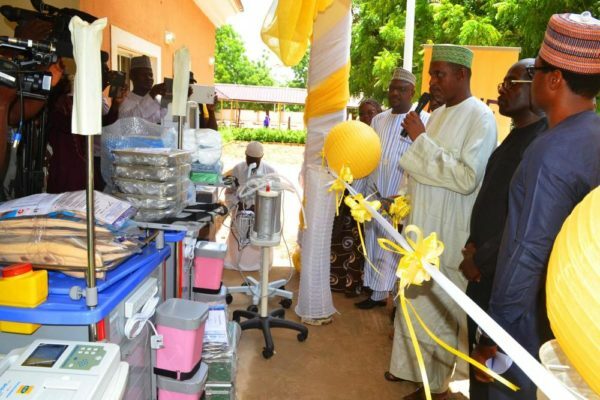 At the event to commission the items, the Governors of the various states noted the significance of the project, considering the severe impact of the Boko Haram insurgency on the healthcare system in the state, particularly as it relates to the availability of drugs and basic health facilities to combat the rising number of casualties. 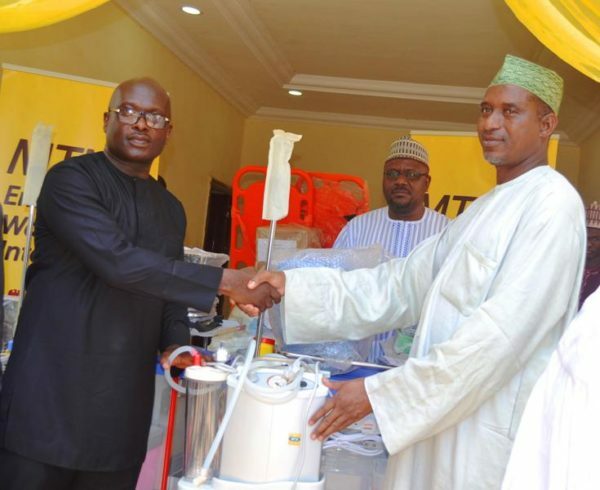 Under the Emergency Ward Intervention project, MTN Foundation donated medical equipment and consumables ranging from digital patient monitors, stethoscopes, fracture immobilizers, laryngoscopes, aspiration suction machines, amongst others.